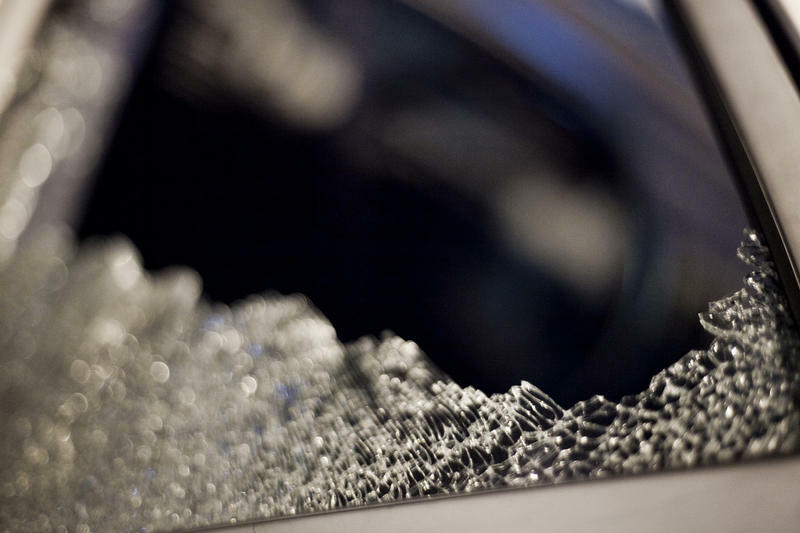 Car break-ins tend to be more frequent toward the end of the year in Wichita. The last two months of 2016 saw an 8 percent increase in the frequency of car break-ins compared to the rest of the year, according to data provided by the Wichita Police Department. Previous years also saw a rise. Lt. Chris McAuliffe with the Wichita Police Department says car owners can best avoid break-ins by not making their cars a target of opportunity. “What I mean by target of opportunity is if someone sees something laying readily available — a purse, a wallet, a computer bag — that peaks the interest of a lot of the thieves that we run into here in Wichita," McAuliffe says. Instead, pack valuables, like holiday shopping bags, out of sight in the car's trunk. Parking in well-lit areas can also help. It can also be tempting to leave an unattended car running with the keys in the engine as the days get colder. "[It's] an open opportunity for someone to come in and steal your car," McAuliffe says. "And unfortunately that happens more frequently than you would imagine." McAuliffe says a thief will likely move elsewhere if drivers make their cars less tempting. Follow Stephan Bisaha on Twitter @SteveBisaha.